Many Bamboo flooring mills purchase immature Bamboo stalks, and do not take the time and care required to dry the raw Bamboo properly. EcoTimber's mill uses only top-quality mature stalks, and then painstakingly processes the Bamboo with methods proven through years of research and experience. Careful oversight throughout the process ensures optimum performance. Many mills use poor-quality adhesives, often-made right there at the mill. These glues may not resist water well and may contain high levels of urea-formaldehyde, which off-gases in the home. 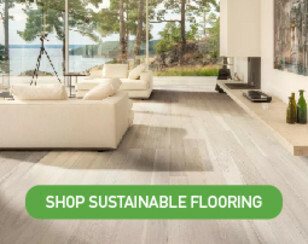 EcoTimber Solid Bamboo flooring is made with a formaldehyde-free adhesive; and EcoTimber Engineered Bamboo Flooring is made with a low-VOC European adhesive that falls far below the strict European E1 standard for indoor air quality. Look at the end of a cut sample of Horizontal Grain Bamboo flooring. With most brands, you will see small splits or gaps between the individual strips of Bamboo that have either been filled with adhesive or left as is. Some of the individual strips are not cut into perfect rectangles. With EcoTimber Bamboo flooring, all of the strips are cut perfectly and laminated tightly together, ensuring minimum opportunity for movement and delamination. Many Bamboo importers source their flooring from a variety of mills. EcoTimber's Bamboo flooring comes from just one mill that uses new, state-of-the-art European machinery. EcoTimber Bamboo flooring adheres to these precise milling tolerances: width +/- 0.1mm, length +/- 1mm, thickness +/- 0.1mm. 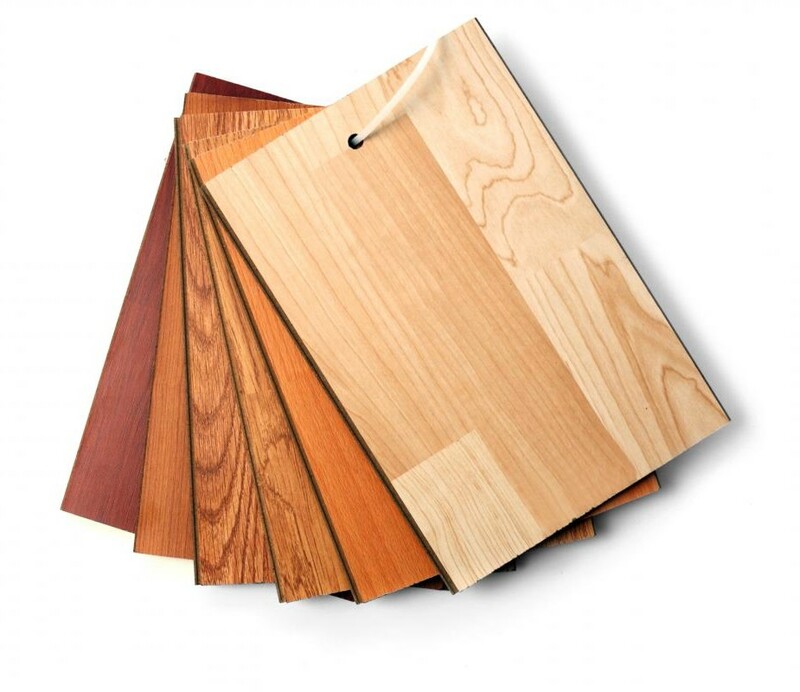 Most Bamboo flooring mills only kiln-dry their material down to 9-10% moisture content, which makes the flooring unreliable for use in dry climates and areas with significant seasonal humidity fluctuations. EcoTimber Bamboo flooring is dried to 6-8% MC, making it more stable and suitable for a wide range of climates. Bamboo mills sort their raw material, reserving the best pieces for their longer-length planks. 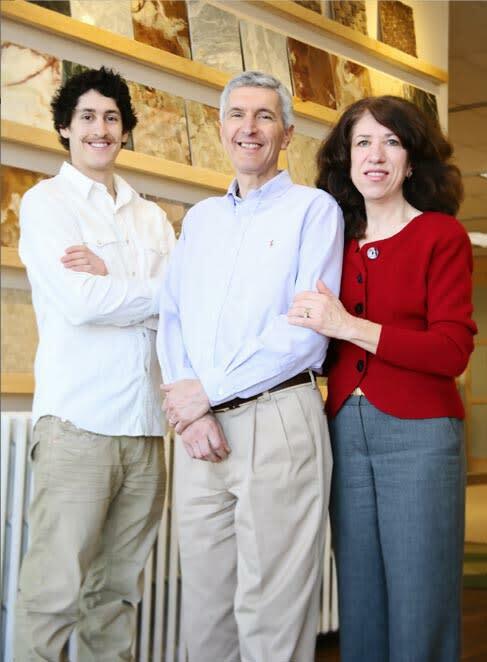 Most manufacturers sell ~3 ft. and ~6 ft. lengths, using the straightest, densest material for the 6 ft. planks, which they often refer to as "Premium" grade. 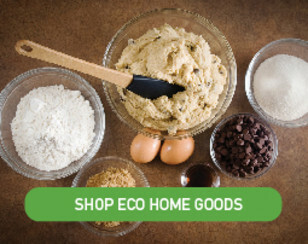 EcoTimber utilizes the 6 ft. lengths exclusively. 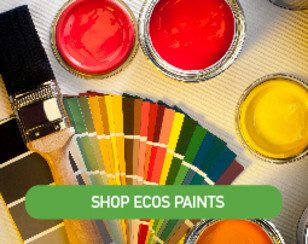 EcoTimber Prefinished Bamboo flooring uses a high-tech aluminum oxide enhanced acrylated urethane system with a hardened acrylic anti-scratch topcoat that outperforms most finishes in abrasion and scratch-resistance tests.